We are a family owned & operated Diner/Restaurant since the year 2000. Join us for our complete breakfast, lunch & dinner specials or our delicious late night Millennium Munchies. Millennium Diner is available for catering & private parties. We are constantly changing our daily special menu to adapt to everyone’s palette. The best local diner located in the heart of Smithtown. Looking for the perfect gift? 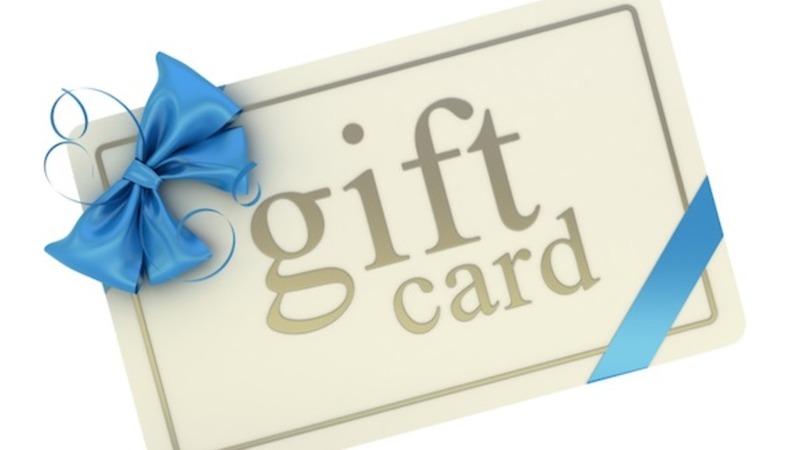 Look no further- – Millennium Diner has gift cards available for purchase in-store. Copyright © 2019 The Millennium Diner. All rights reserved.